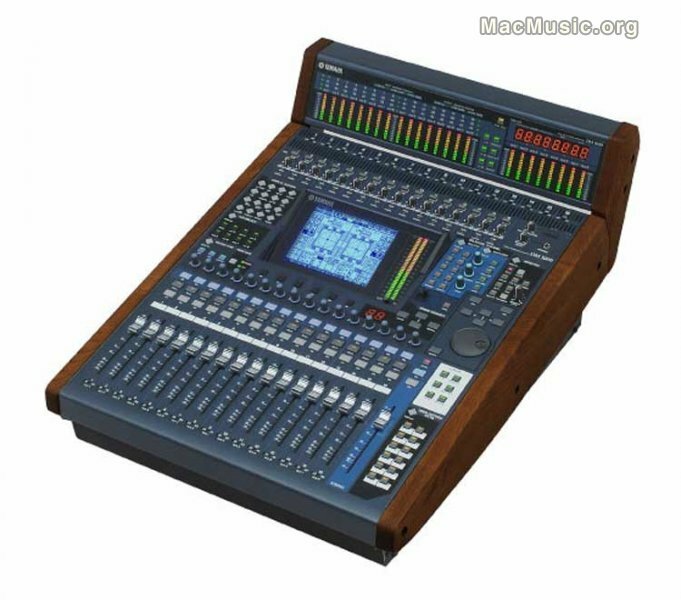 AES 16th: Yamaha released version 2 of the DM1000 digital console: In addition to the overall performance enhancements and new features previously introduced with DM2000 Version 2, DM1000 now incorporates THX pm3 mode and ESAMII capabilities. You also get the capability to install the ADD-ON EFFECTS introduced with DM2000V2. The version 2 system software is offered as an Upgrade Kit: DM1000V2K, to be installed in the current DM1000 digital console in use. The Version 2 SOFTWARE UPGRADE KIT includes a new and improved STUDIO MANAGER application for Windows 2000 / XP and Mac OS X platforms, too.